SINCE 1980, the Western Springs Seniors Club has been offering a variety of social and educational activities, separate from the Senior Center. Activities include day trip tours to historical places, dinner theatre, and entertaining programs of general interest to seniors. 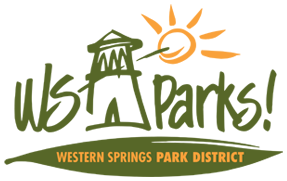 The club meets at the Western Springs Recreation Center, 1500 Walker Street on the 2nd Monday of each month with the exception of June, when it meets on the 1st Monday for its annual picnic and December when it meets at a local restaurant for a holiday lunch. The club does not meet in July or August. DAY TRIPS— members and visitors travel by motor coach for lunch at a convenient noteworthy restaurant and entertainment, cultural events and /or educational sites often to neighboring states for popular dinner-theatre venues.